“The 8th Housing exhibition to look at the future” has held Feb 2nd & 3rd with receiving good notices. 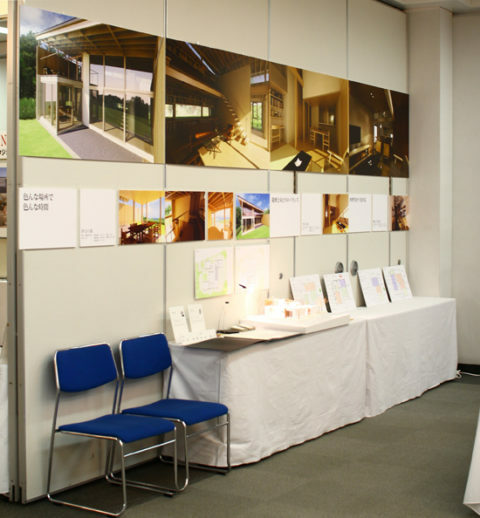 Thank you for all who came to the exhibition. Next time, we are going to exhibit our works at Okayama on Mar 16th & 17th. Photo: Our booth at the exhibition.